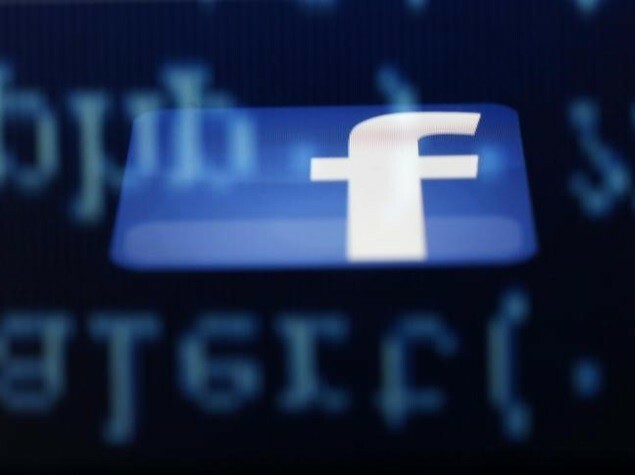 In a bid to keep its users’ accounts safe, social networking site Facebook has created an automated service that monitors the web for stolen email addresses and passwords. The service checks credentials to see if they match those being used on Facebook. Is Twitter group chat a threat to Whatsapp? What your Instagram filter says about you? Sharon Lama on Loosing Facebook Fans!